It’s been some time since our last update, so today we have two new releases. They are slightly different in both features and their purpose. Starting today, we are going to have two different ways to receive updates: a stable channel and a development channel. If you subscribe to the dev builds, you will start getting new features and fixes faster! Ability to switch between stable and dev updates. “Check for updates” button included! “System reports” to facilitate describing your problems to the community and to us. There are two kinds: one in plain text, and one as a zip archive. 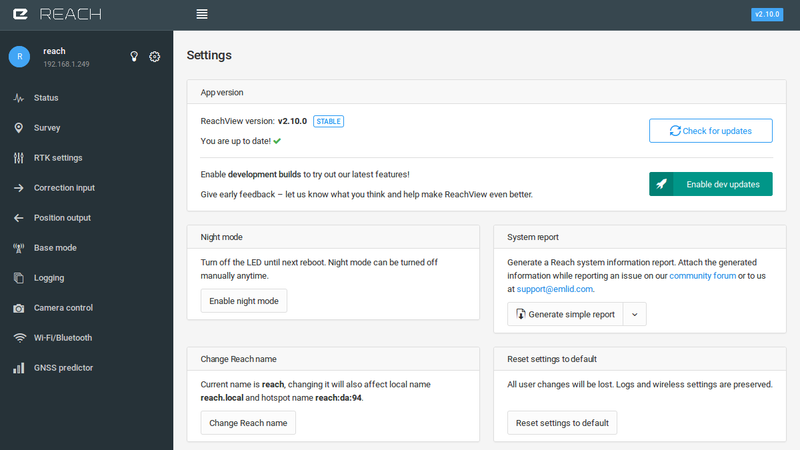 You can now simply copy your device’s settings with one click and paste it into the forum, instead of posting screenshots. A lot of crucial bug fixes. Some of the new cool features are available for the dev update v2.10.1. Read the full release message on our community forum!